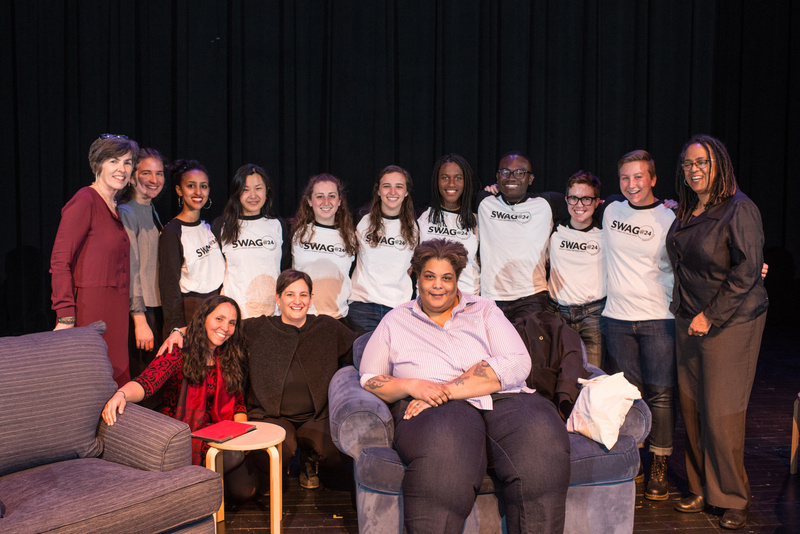 Not only did the talk fill Pickard Theater, but a large crowd in Kresge Auditorium also watched Gay on livestream as she blended humor and gravitas discussing a wide range of topics such as body image, pop culture, feminism, social movements including #MeToo and her writing process. 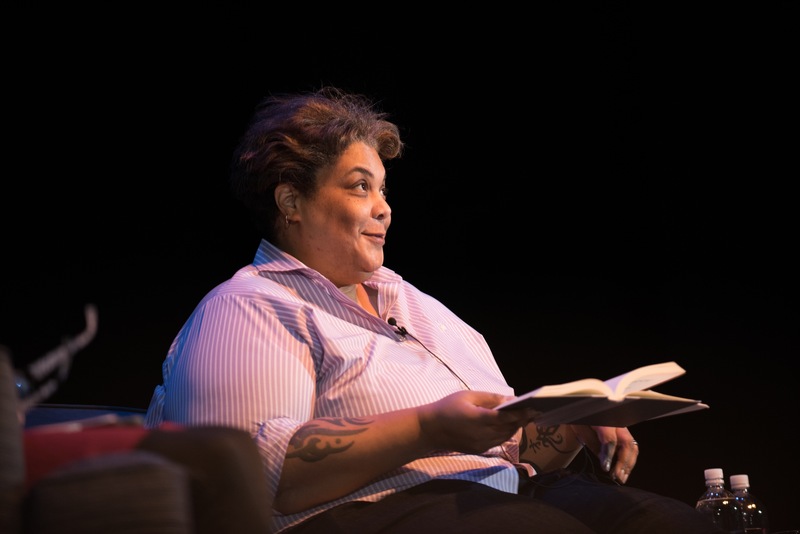 Gay, the New York Times bestselling author of books including “Hunger: A Memoir of (My) Body” and “Bad Feminist,” began her talk by reading an excerpt of “Hunger,” a book she said was especially hard to write. Gay demonstrated these same qualities in her talk—not shying away from topics such as the sexual assault she experienced as a 12 year-old, the effect it had on her body and the problems with the #MeToo movement. 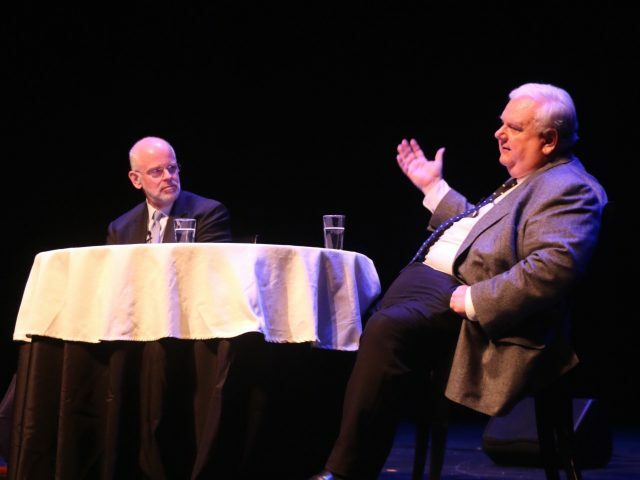 According to several students, it was this honesty and fearlessness that made Gay’s talk so accessible. 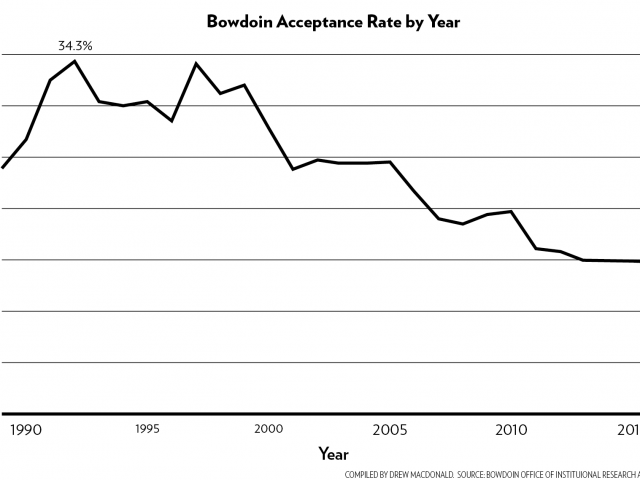 “It’s just so wonderful to hear people who come from a background that isn’t privileged and to be able to relate to experiences they’ve had and to hear someone speak so thoughtfully and eloquently about their experiences and just know that you’re not alone in that,” said Sophie Sadovnikoff ’19. Gay, who wrote “World of Wakanda” for Marvel Comics, also discussed many aspects of pop culture, including intersectionality and identity in “Black Panther,” noting the lack of happy endings for LGBTQ characters. Gay also pushed back against the refrain that “Black Panther” was one of the first movies to provide black heroes. Leana Amaez, associate dean of students for diversity and inclusion and the co-director of the Sexuality, Women and Gender Center, believes that Gay’s wide range references to pop culture and other novels and writings demonstrates the empirical value of knowledge. Gay used another pop culture reference, ABC’s “The Bachelor,” to describe her views on imperfection, a theme that Amaez believes is another important takeaway. This contradiction is similar to what Gay talks about when she discusses being a “bad feminist.” Amaez believes that this ability to be imperfect but still be a good person is an important message for students to remember.